Get a Two for One Tasting Deal at Auburn James Winery. FREE coupons, FREE wine, FREE advice to help you plan a trip to Napa - on a budget! THE DEAL: Get a 2 for 1 wine tasting flight with a Priority Wine Pass. Save $35. WALLY RECOMMENDED! DETAILS: Reservations Required - though worth a chance to call them if you are in the area to check for openings. WALLY SAYS: I cannot overstate just how good the wines are at Auburn James Winery and how incredible the tasting experience is. A hidden gem, you must visit them if you want to taste at a small winery that is destined for greatness. Book the lunch spot and ask them to order you a box lunch from Dean & Deluca. 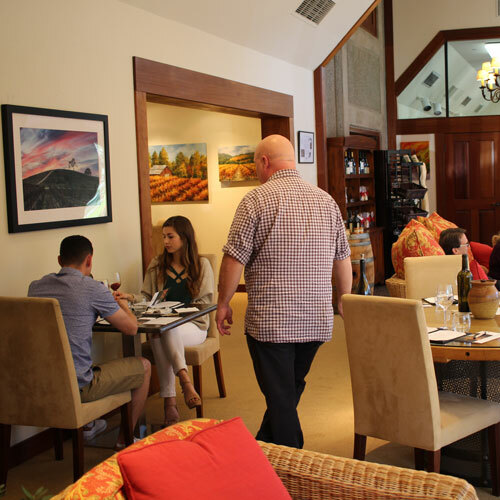 If you're visiting Auburn James Winery you might want to visit these other wineries in the same area who also offer discounts. With over 75 wineries to choose from, Email me if you have questions and if you're overwhelmed remember that I can help you pick which wineries you should visit and put them into a stop by stop agenda - for free! Big reds, seated tasting, two for one reserve tasting with Priority Wine Pass.